We understand your home is one of the most important investments you will ever make. Your house is a reflection of you, and your lifestyle. Its a place to play, retreat, relax and enjoy. When we build, we know that what we are constructing is more than just a house, its a home. 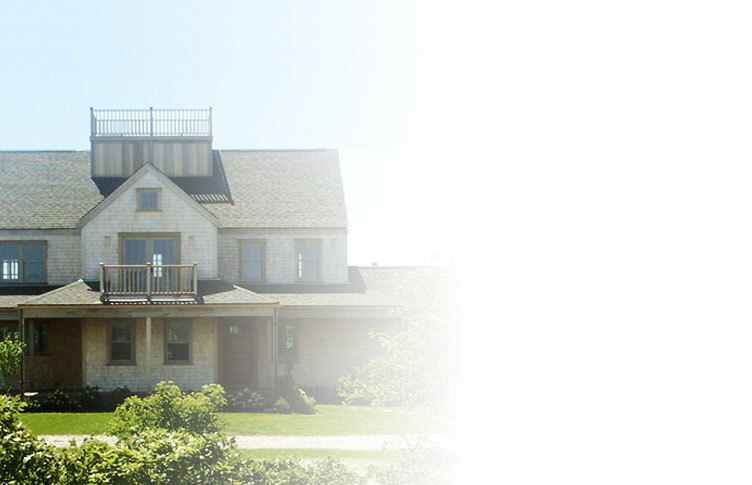 Whether you are remodeling an existing residence, or looking to build a new home, our experience, dedication to quality & detail, and our devotion to our clients makes Levesque Builders the company that will meet and exceed your needs. Contact us for more information on how we can help build you the home of your dreams.